This website contains a variety of economic development resource material to help you get started, gain how-to information on working with value chains, and review videos and profiles of what other groups are doing around the country. If you have WealthWorks resources you'd like to share, please email them to our WealthWorks tool team at tools@wealthworks.org. 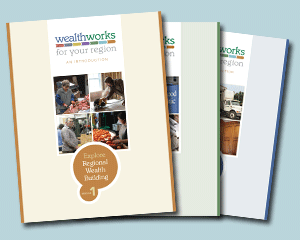 WealthWorks for Your Region: An Introduction provides an overview of the four primary components of the WealthWorks approach to community and economic development: wealth building, market opportunities, value chains and measurement. Each component is available for download as a standalone module. These value chain descriptions tell the story of communities taking different approaches to economic development and succeeding. 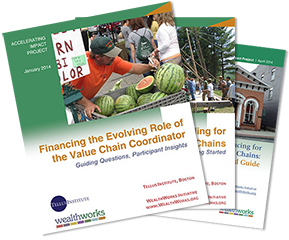 The value chains represent a variety of sectors from across the United States. 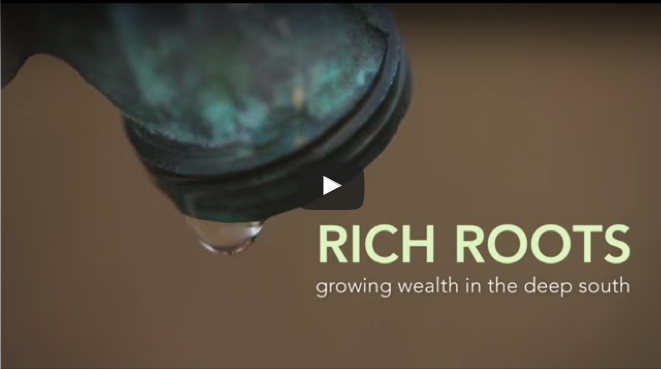 Choose from videos introducing the basic principles of WealthWorks or videos profiling individual value chains from communities across the country. 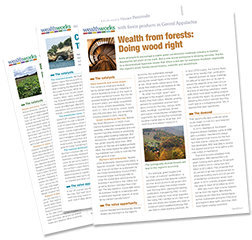 Our "how-to" resources range from simple tools for beginners on things like wealth building to long guides on challenging issues faced by experienced practitioners like financing.